ELCA World Hunger recently released a new video featuring Feast of Justice in Philadelphia. Feast of Justice is dedicated to empowering the transformation of individuals, families, and communities through their hunger programs, education programs, and life skills/counseling programs. To learn more click here. 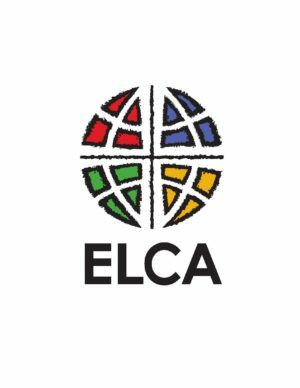 ELCA World Hunger prioritizes ministry work that is transformative, holistic and integrated. For example, many holistic ministries start with food—and then address the broader challenges that lie at the root of hunger and poverty. Holistic ministries may address these root causes by creating opportunities for people facing hunger to advocate for meaningful policy change, or they may organize people most affected for collective, community action. Learn more about two of these ministries in this video.